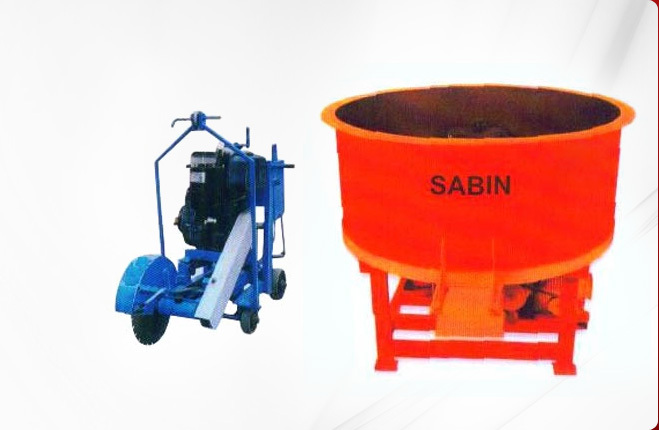 We provide Rotary Sand Screening Machine that is made using high grade components. 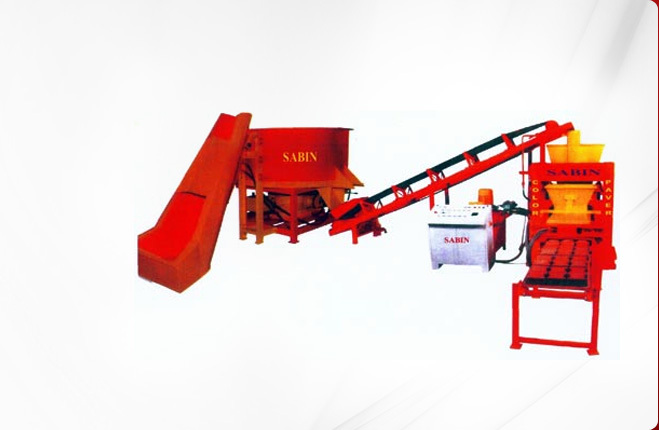 Being lightweight and easy to operate, our Rotary Sand Screening Machine is widely demanded in the construction industry. Its compact structure ensures excellent portability and easy storage. 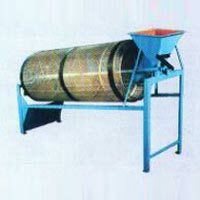 Moreover, the Sand Screening Machine also assures for smooth operation consistently and that too without requiring any maintenance work owing to which, it is highly acknowledged by the clients. 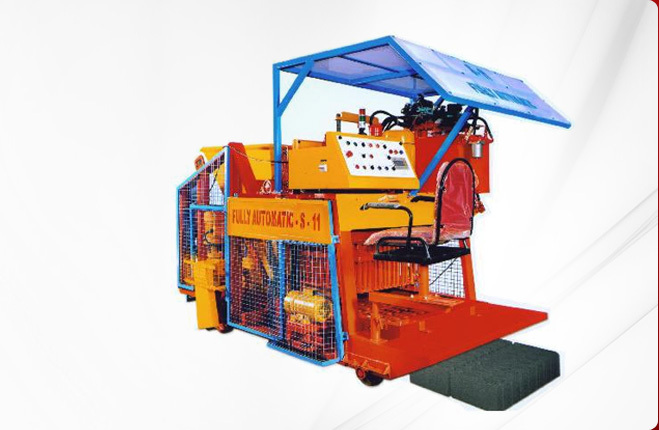 Our Electrical Rotary Machines are durable and have rugged construction. 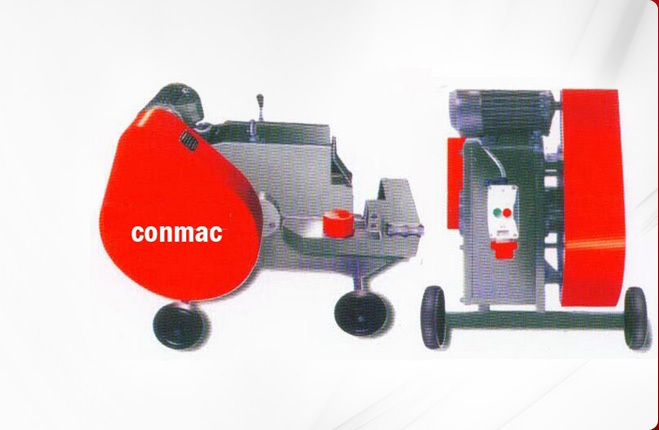 These Machines are easy to operate and are efficient. Our proficient technicians and engineers have designed Electrical Rotary Machines in accordance with industrial parameters of quality and norms. 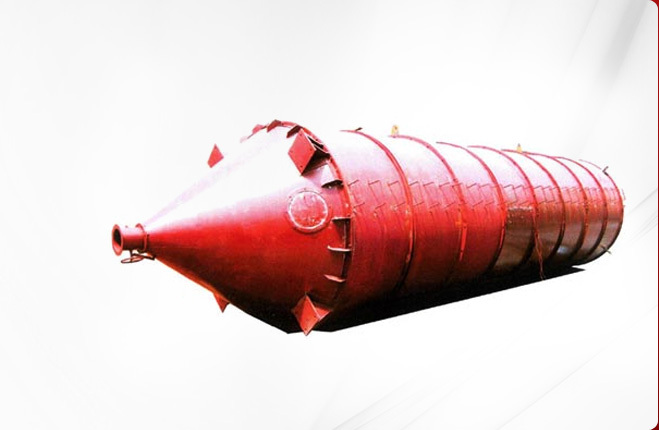 Also, our quality control team makes sure that every Rotary Sand Screening Machine is defect free and offer optimum performance.